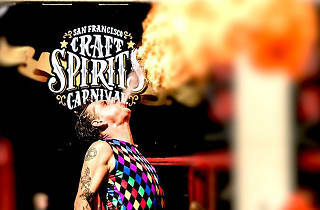 The city’s Barbary Coast rep is alive and well at the Craft Spirits Carnival, a two day tribute to tippling with hundreds of hand-crafted gins, rums, vodkas and whiskies from around the world. 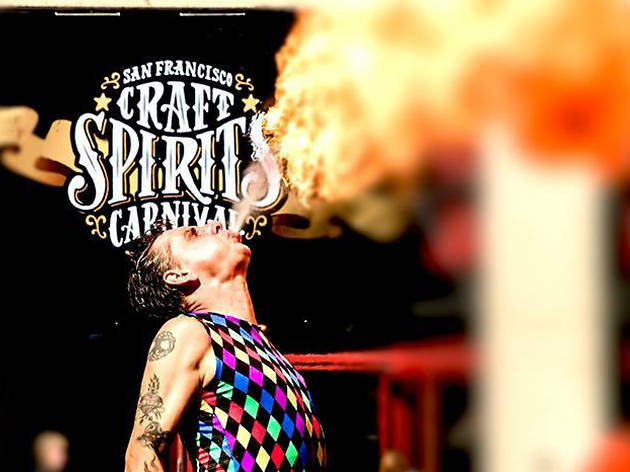 The world’s largest tasting event, your ticket buys you unlimited spirit tastings with decadent food on site for purchase. Don't forget it’s a carnival, so expect to be entertained by an array of performers throughout the weekend.